37 Bassett Avenue, Brooklyn, NY, New York 11234. Priced to Sell!!! Do not miss out on this great opportunity to own a magnificent home like this one! - Offering 5 bedrooms in total, with 4,200+ sq. ft. of interior space, built on a 7,000 sq. ft. corner lot. 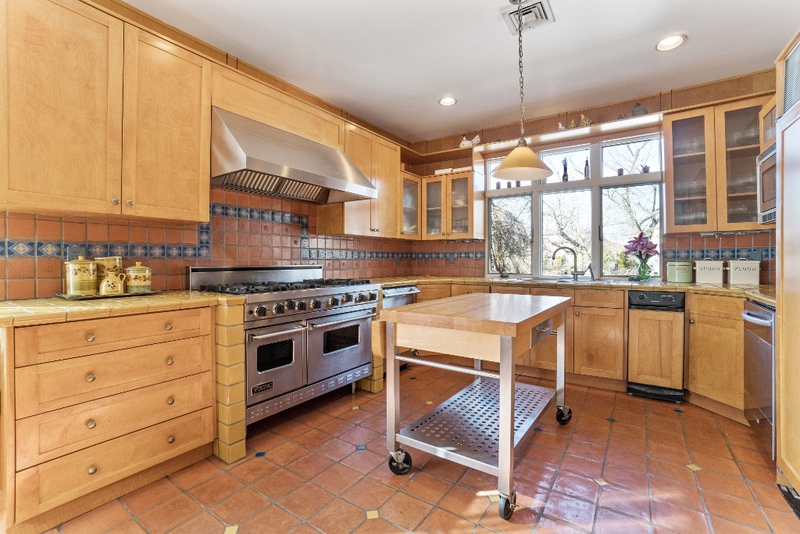 - Gorgeous kitchen with high-end appliances, high-end tiles and countertops and two dishwashers. - Kitchen opens to a family room with wood-burning fireplace and balcony. 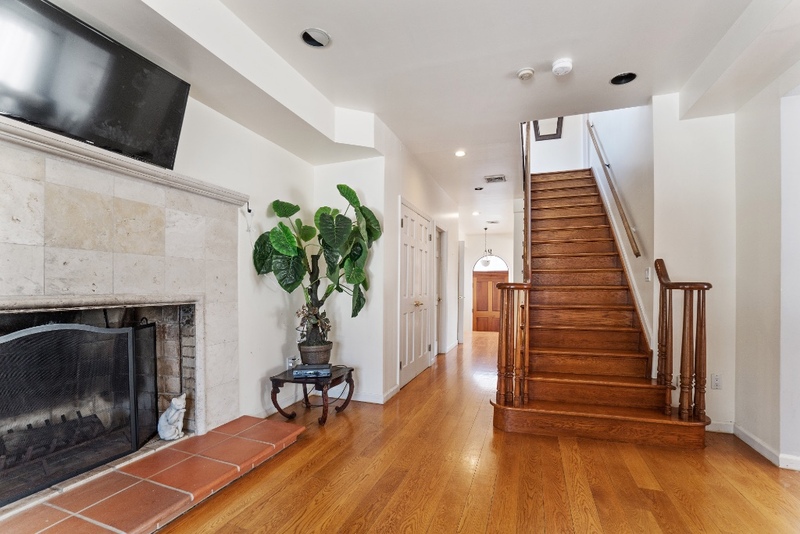 - Living room with opens to a massive formal dining room for entertaining large groups. - Custom made, built-in closets, desk, cabinets and drawers throughout every room. - Attached garage features ample space for a large vehicle in addition to storage space/workshop, all accessible from inside the house. - Large top level with big bedrooms, 20-foot ceilings, custom made closets, large windows, attic and skylights. 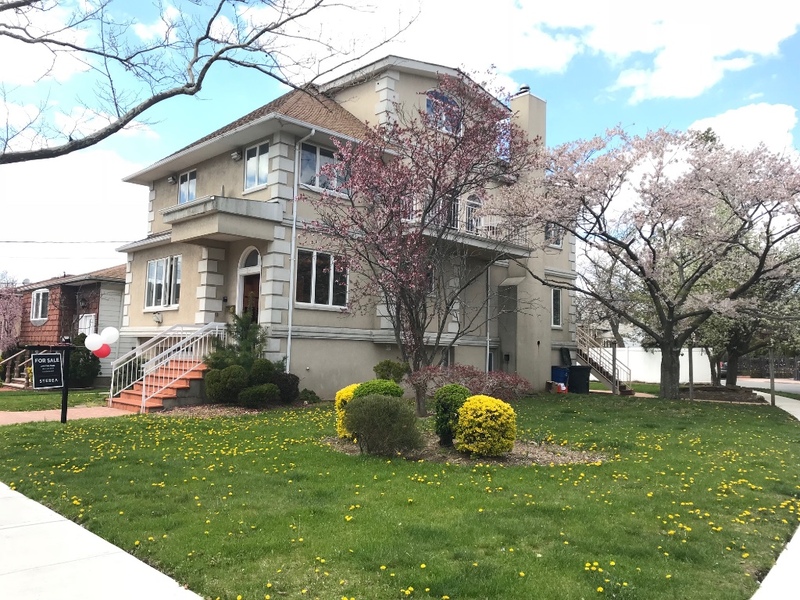 Mill Basin is an affluent residential neighborhood located in the southern portion of Brooklyn, affording residents the tax benefits of living within NYC combined with the lifestyle of living in an exclusive suburban neighborhood. Zoned for PS 236 PK-5 school that is rated 9 out of 10 by GreatSchools.